Something is under Simon's bed. He can hear it breathing. Is it a monster? Simon has to find out. He shines a flashlight under the bed, to discover that something is hiding there -- but what? 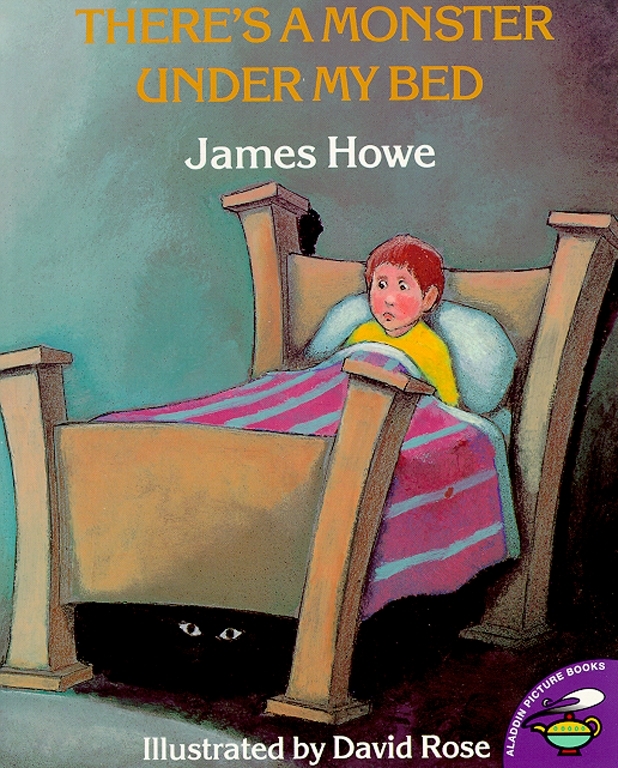 This warm and humorous story will delight any child who has ever envisioned monsters lurking in the bedtime darkness.